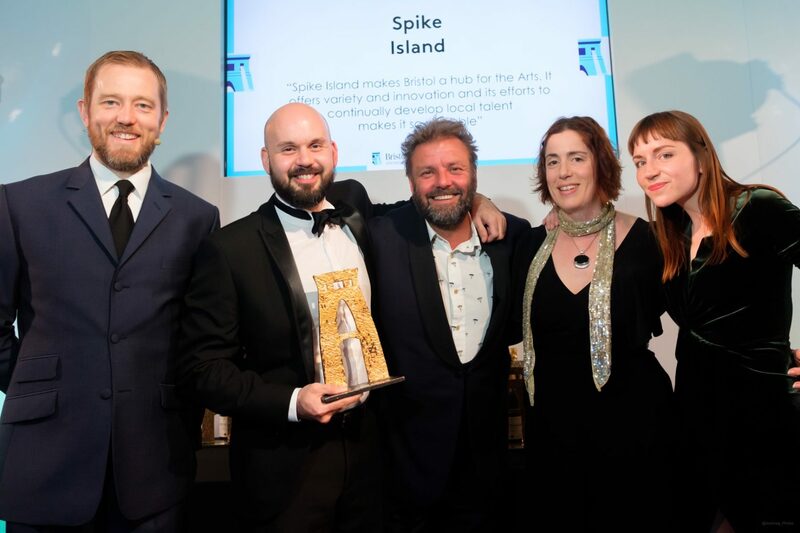 We are thrilled that Spike Island has been recognised by Bristol Life Awards 2018, winning the Arts category. Bristol Life Awards celebrate ‘the very best of Bristol businesses’. We were delighted to be nominated in the Arts category alongside Brave Bold Drama, Bristol Old Vic, Colston Hall/Bristol Music Trust, St George’s Bristol, Tobacco Factory Theatres, Travelling Light Theatre Company, The Wardrobe Theatre.